Sohier’s Perfectible Worlds is about people’s private passions and obsessions. Begun soon after 9/11/01, the series portrays people transported into worlds and activities over which they have near-total control. 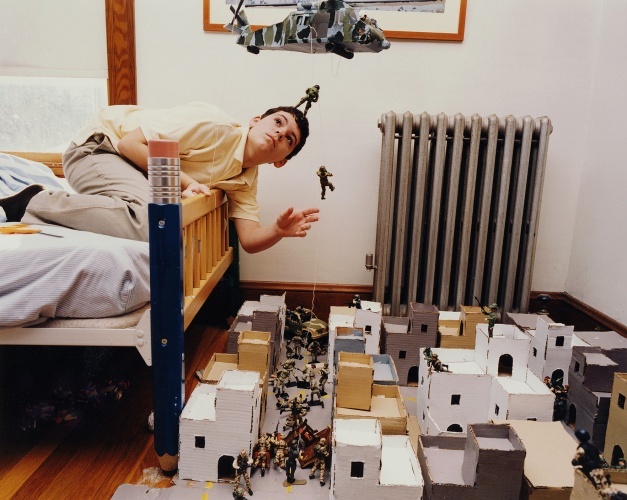 The photographs, made from medium-format negatives, range from portraits of some who make extravagant miniature worlds, to others who have extraordinary collections or who immerse themselves in unusual pursuits. Each photograph is the discovery of a particular world an individual has found or created for himself — a private world that few are privileged to see.